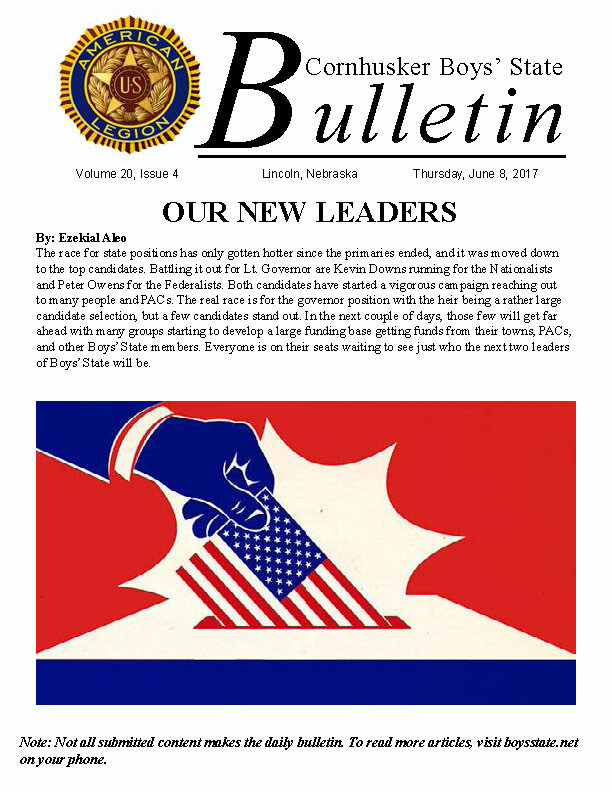 As a delegate of Boys State 1987, I reluctantly made my way from Norfolk to Lincoln. When we arrived in Lincoln, we were treated to warm greetings, a t-shirt, name-tag, and a hand shake. That was the first time I met Alden Johnson, the Education Director of Boys State. Later, I taught and coached at Lincoln High, where “Aldie” Johnson was a living legend. As Alden ended his career, I was just beginning mine. 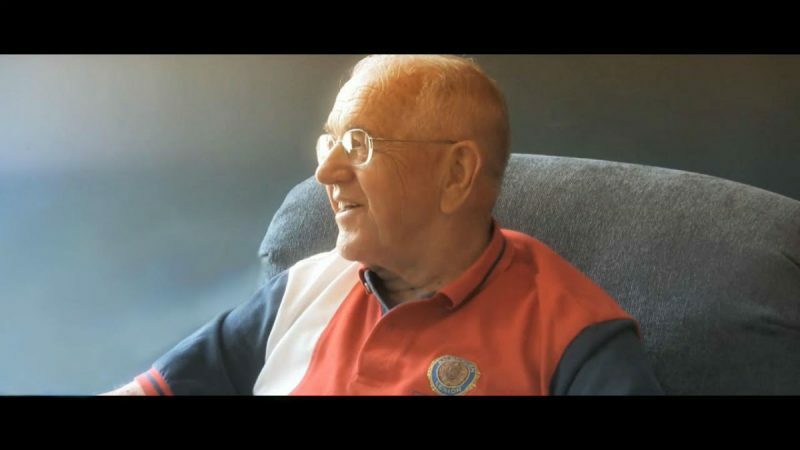 He was an outstanding trailblazer, leader and coach. Over the years, Alden Johnson and my son Alden Zabawa were frequent buddies at Cornhusker Boys’ State. The Legend and his namesake were often found in the back row sitting together and sharing stories that remain between them. Alden celebrated his 90th birthday this past summer with a surprise party at a golf course here in Lincoln. Alden Zabawa’s mother, sister and I were able to attend, and he later told me how glad he was to see us. As Alden’s health began to decline, my son and I made multiple trips to visit. Late in the evening the night before he passed away, the Johnson family allowed us to visit one last time. We shared a tear together, “rest coach, we got this”. While it is odd for me to look from the stage and not see him sitting in the back row of Kimball Hall, I know he is still with us in the most meaningful of ways. “Face the worst, believe the best, do your most, forget the rest” he would always say or write to me. Okay. It is not goodbye, but so long for now, “rest coach, we got this”. 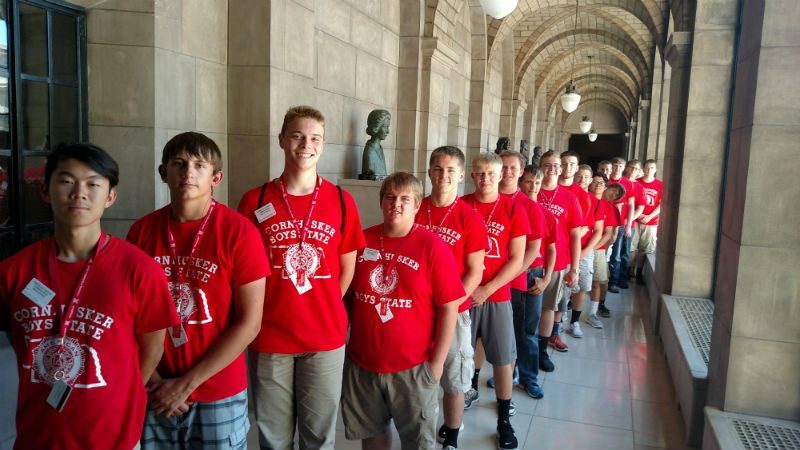 An annual tradition at Boys’ State is the Friday trip to the state capitol. 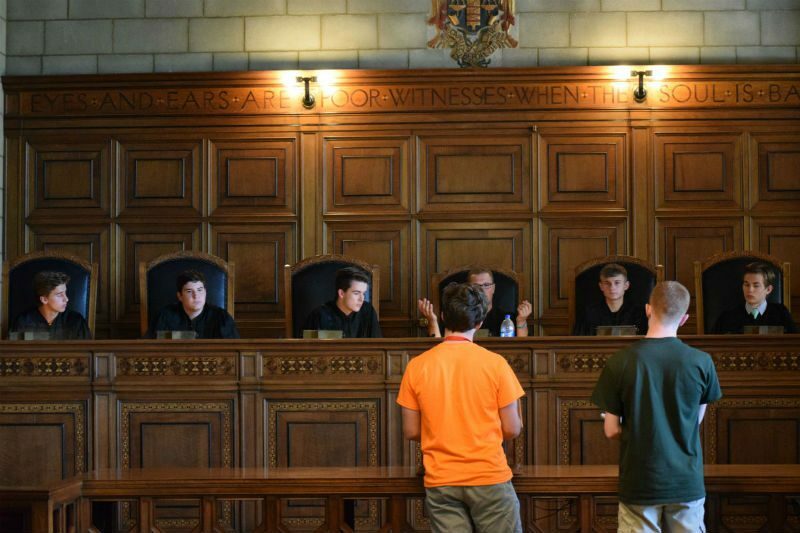 The legislature debates in the Warner chambers, the judicial branch hears cases behind the bench in the supreme courtroom, and delegates meet senators for a unicameral update. Additionally, a highlight is exploring the magnificent capitol building and catching a view from the observatory. 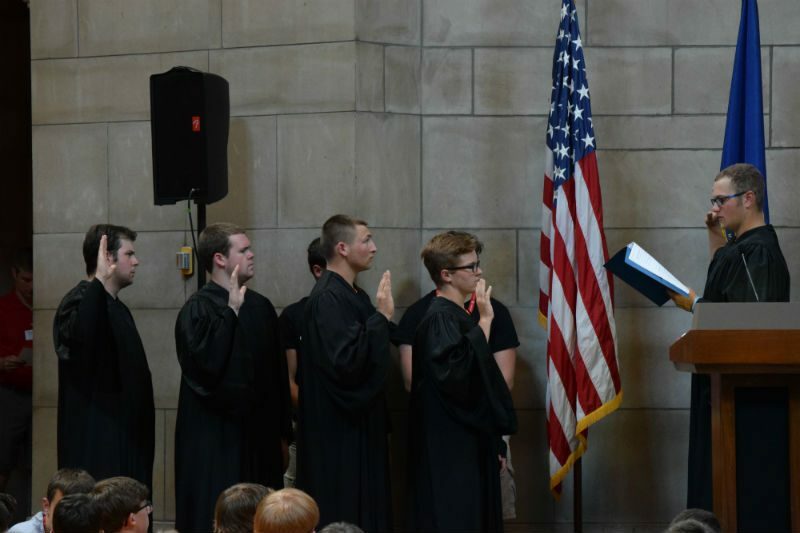 Eight Cornhusker Boys’ State delegates were named “Outstanding Citizens” during the 2017 graduation ceremony. The outstanding citizen medal is awarded to one delegate from each boys state town. This award is particularly special because the winners are selected by a vote of their peers. Congratulations to the winners.